BREAKING: In a not really surprising matter, ABC convinced Shonda Rhimes to dip her producer hands once more into their waters. The project helmed under Krista Vermouth`s magical pen will focus on Meredith`s (played by Susannah Flood) years in Med School and her degrading relationship with her mother and discovery that her mother is having Alzheimer disease. Kate Burbon is expected to return in a recurring capacity. The project, currently titled Young Anatomy, is planned to bow out during winter after How To Get Away with Murder wraps its 6th and probably final season. "We are thrilled to announce this project. 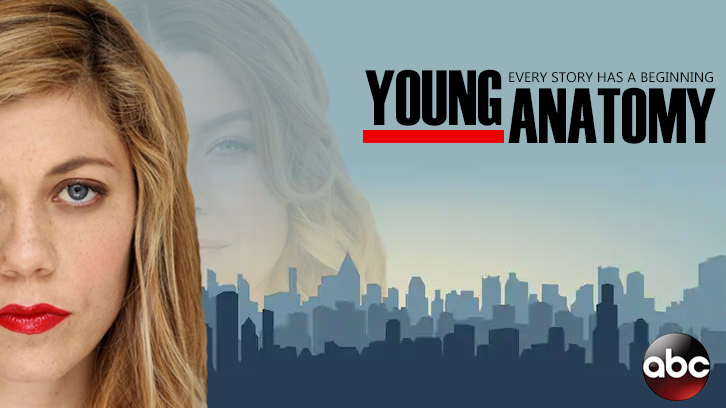 The return of Krista Vermouth to Grey`s Anatomy felt refreshing and Krista`s pitch was phenomenal that we had no other choice than to pick up the show straight to series," said Burke. "We`re also thrilled to announce Susannah Flood taking up the lead role." Burke also notes that no decision was yet made about the fate of For The People, if the show returns for a 3rd season, Flood would return in a recurring capacity.